Information and documentation exchange is a basic requirement for trouble-free cooperation. Information and documents are generated in the various business processes and need to be exchanged within the business or with external business partners. 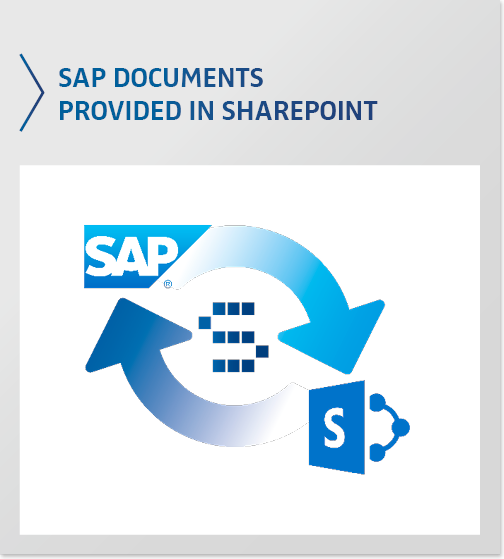 Mapping of the business process here often happens in SAP, whereas the distribution of information and documents is carried out using Microsoft SharePoint. Coupling these two systems is not always completely straightforward. 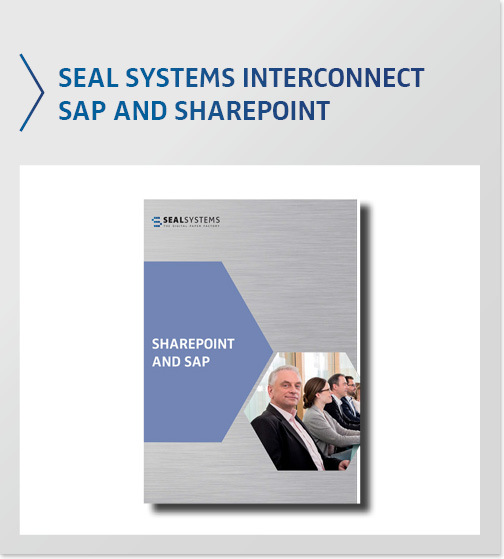 SEAL Systems has a solution for that. 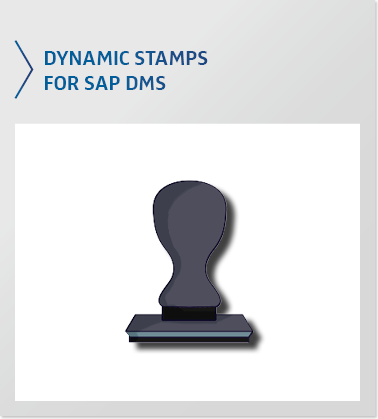 You are working in an environment using validation and wish to apply your SAP DMS documents with dynamic stamps? You want to achieve that no document is shown or printed without information for guidance such as, for example user, date and DIS key? 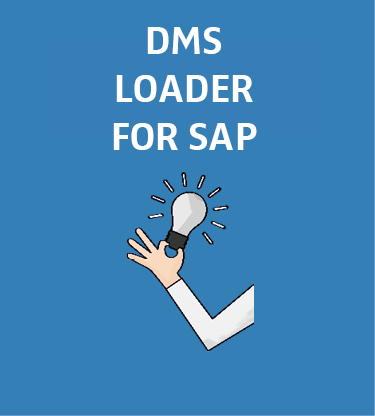 We will show you how easy you can apply information such as stamps, watermarks or barcode on your SAP DMS originals! 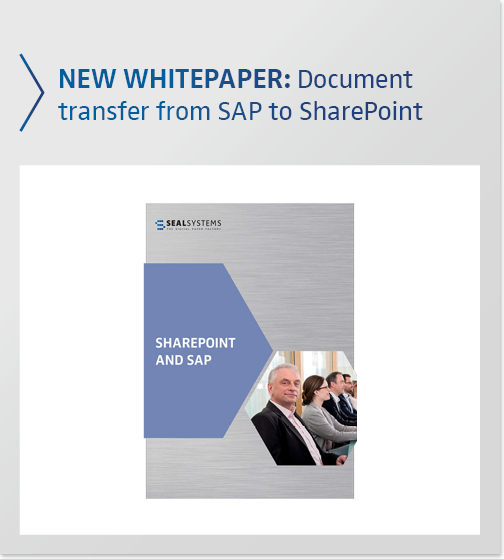 In this blog entry we’ll explain how documents from SAP product structures can be identified and exported to SharePoint with our SAP-SharePoint-DMS Exchange, using examples from the industry. The world is merging together more and more. This is also true of modern companies, and in particular of cooperation between companies. The exchange of information and documents is an important part of smooth cooperation. Information and documents arise from various business processes in a company and need to be exchanged either within the company or with external business partners. 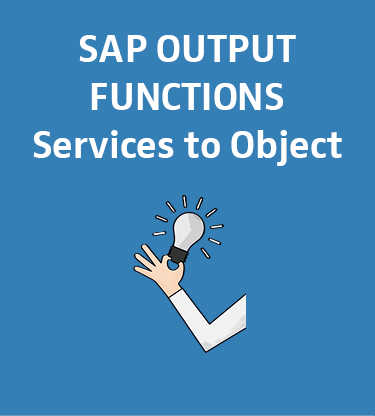 The mapping of business processes is often carried out in SAP, while the distribution of information and documents is carried out with Microsoft SharePoint. 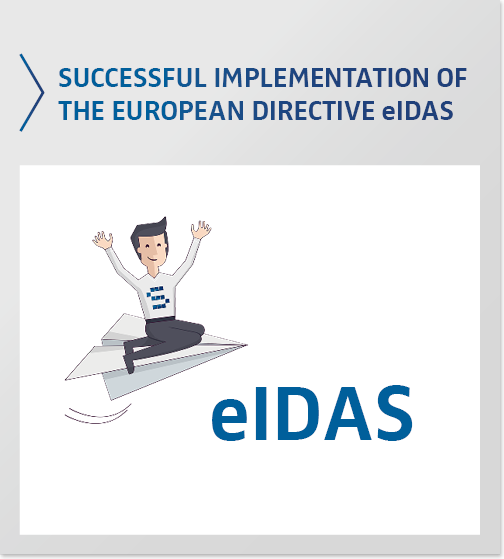 Successful implementation of the European directive eIDAS - AOK Lower Saxony is the first insurance institution in Germany to introduce electronic seals pursuant to the EU ordinance eIDAS. 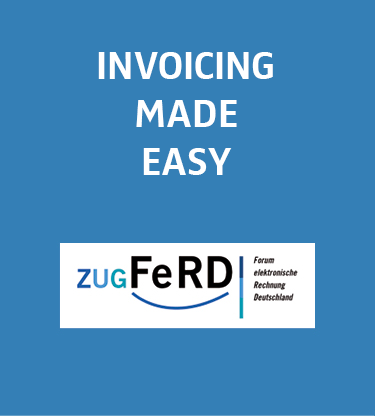 The implementation of the associated software was carried out by the German software companies SEAL Systems and intarsys. 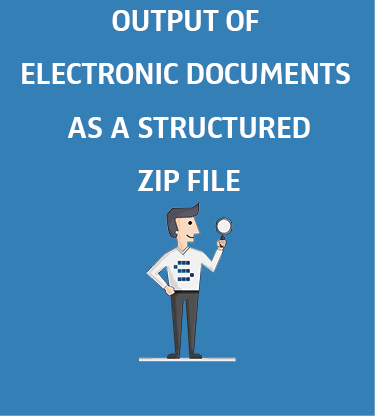 Recently, one of our customers requested help with sending electronic documents as a structured ZIP file, where the folder structure of the ZIP file corresponds to the BOM structure. You’ll see how we accomplished this in the following application.